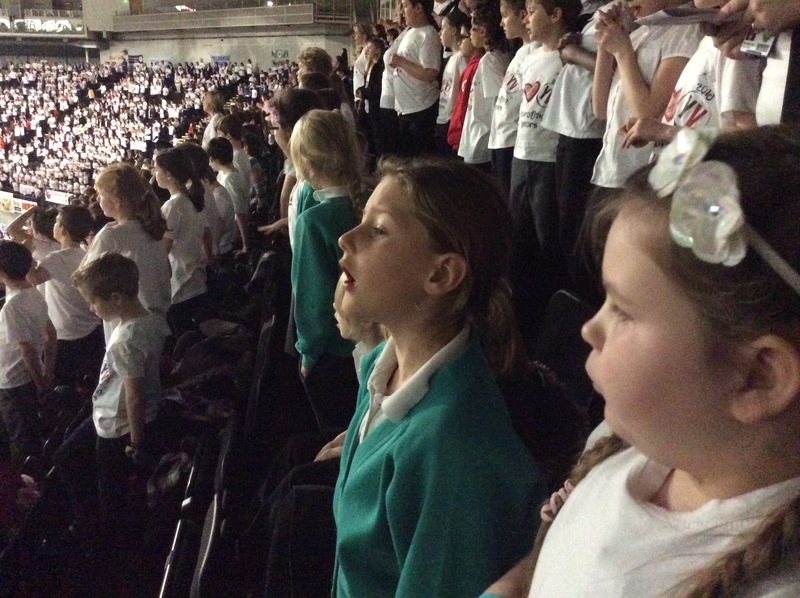 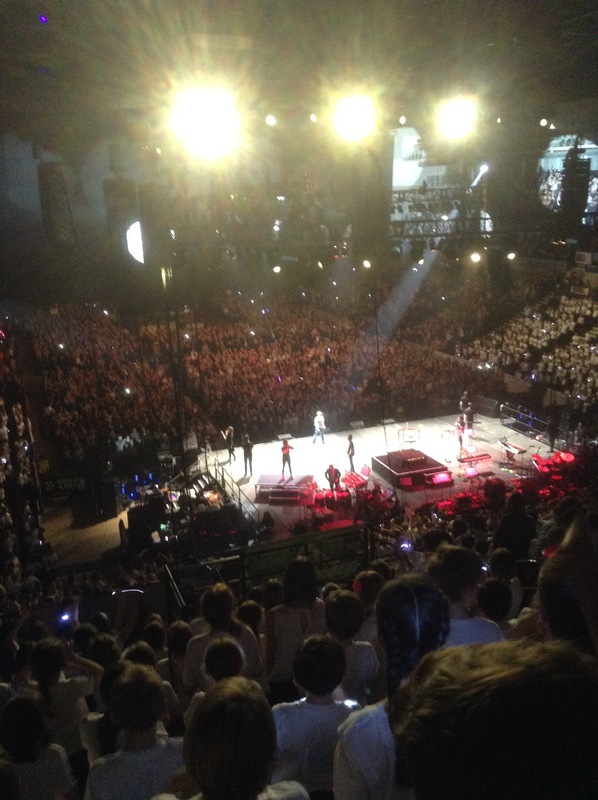 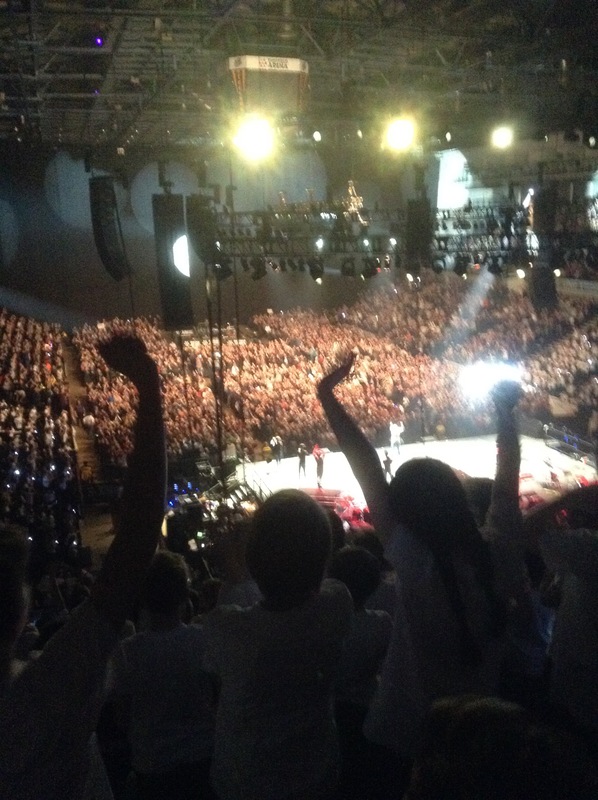 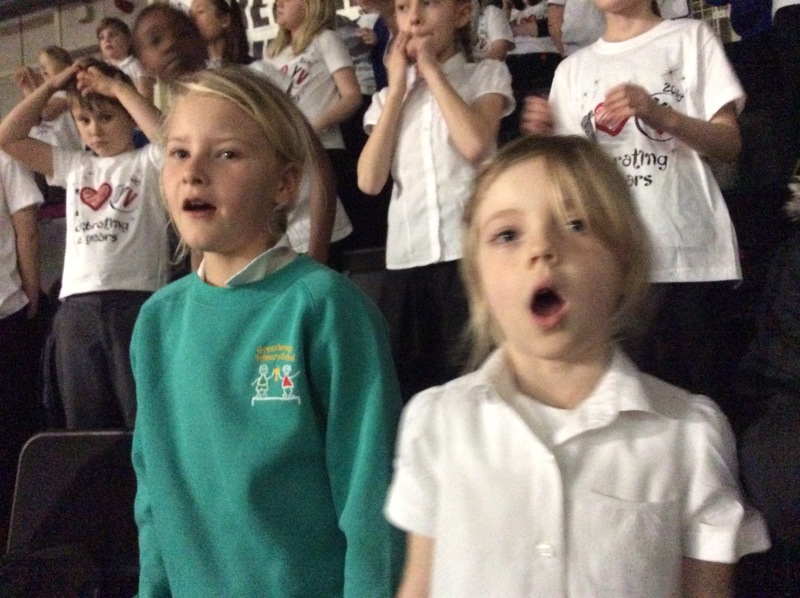 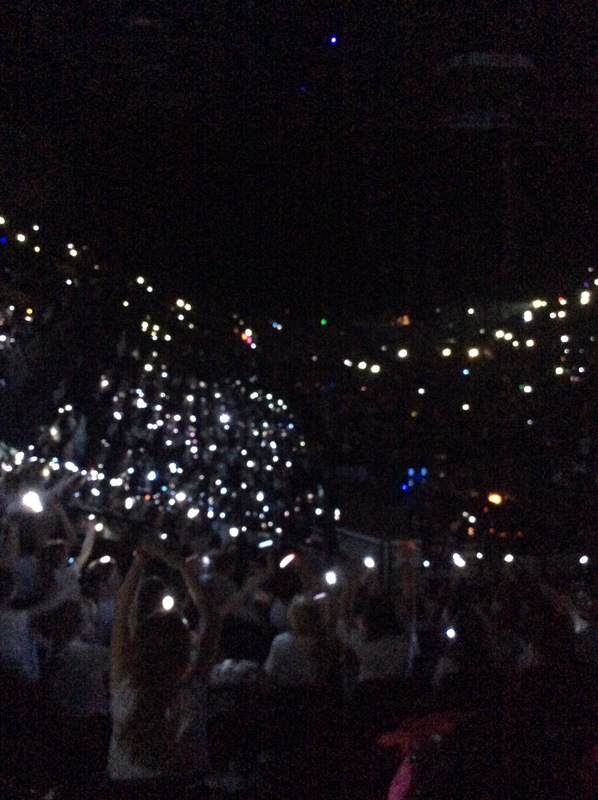 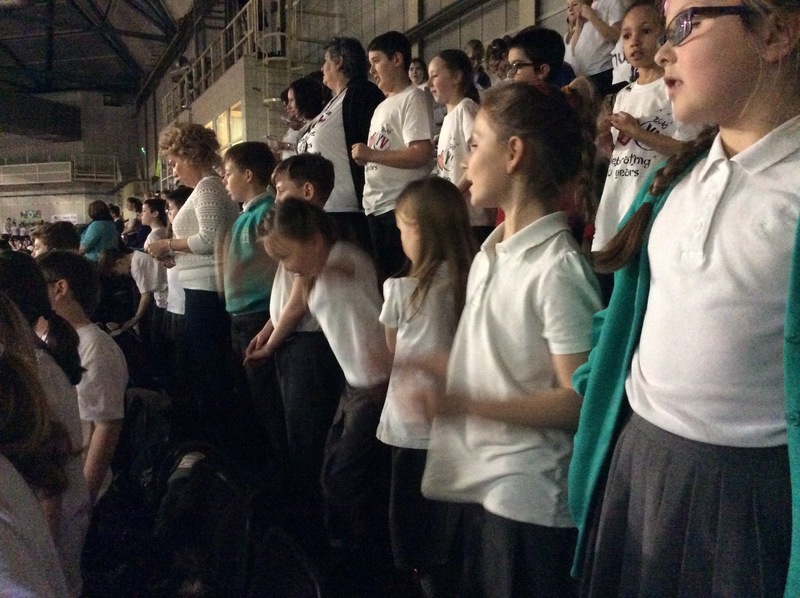 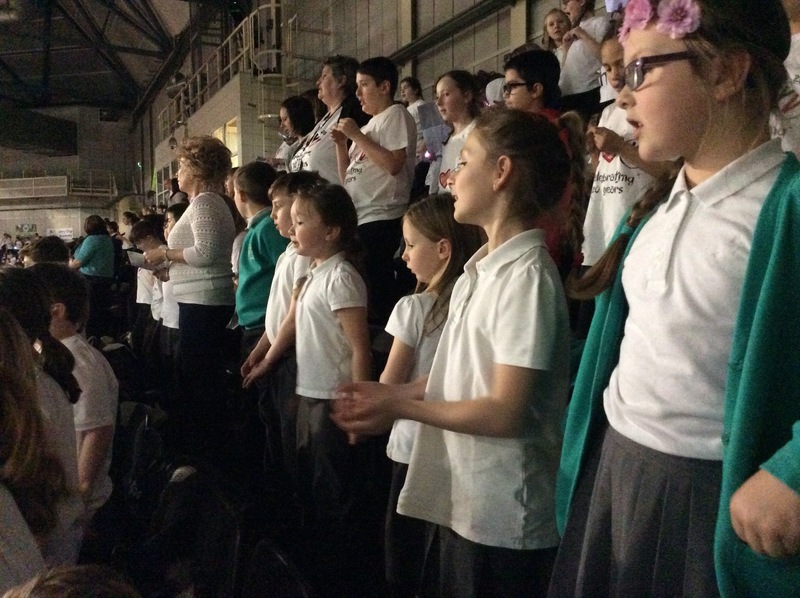 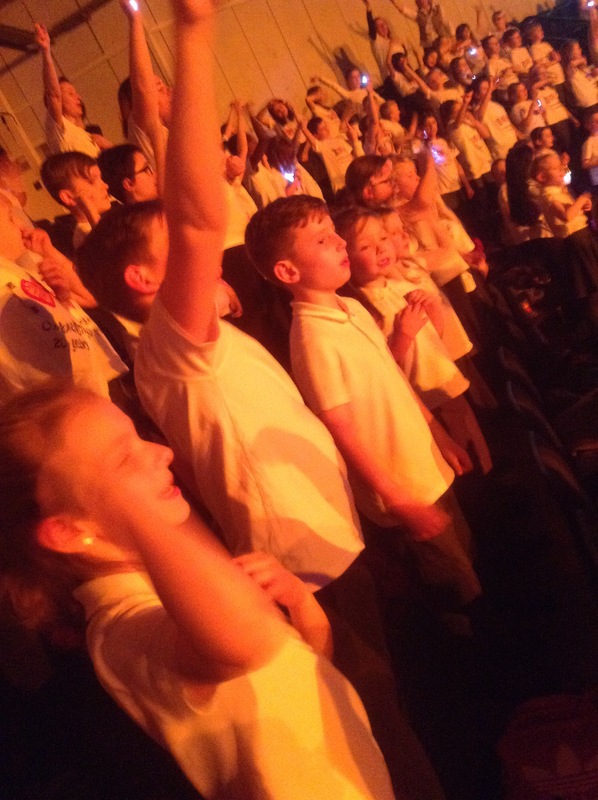 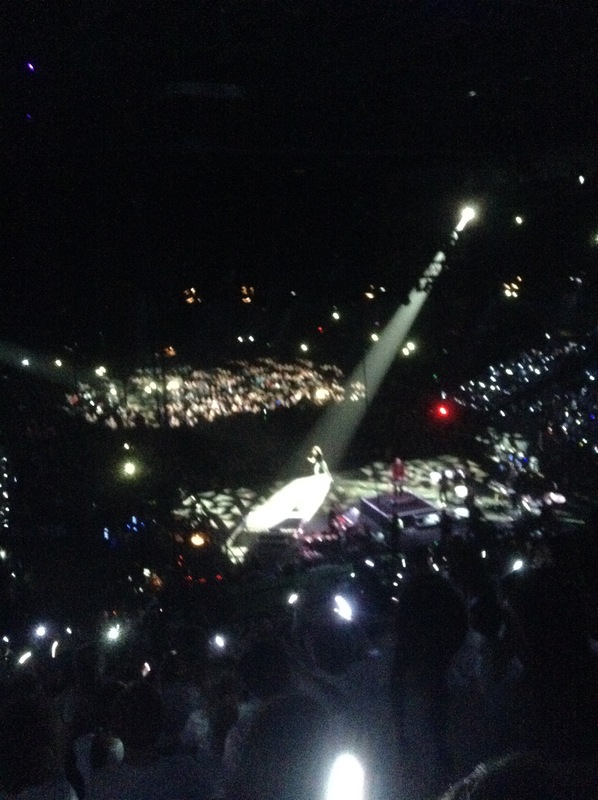 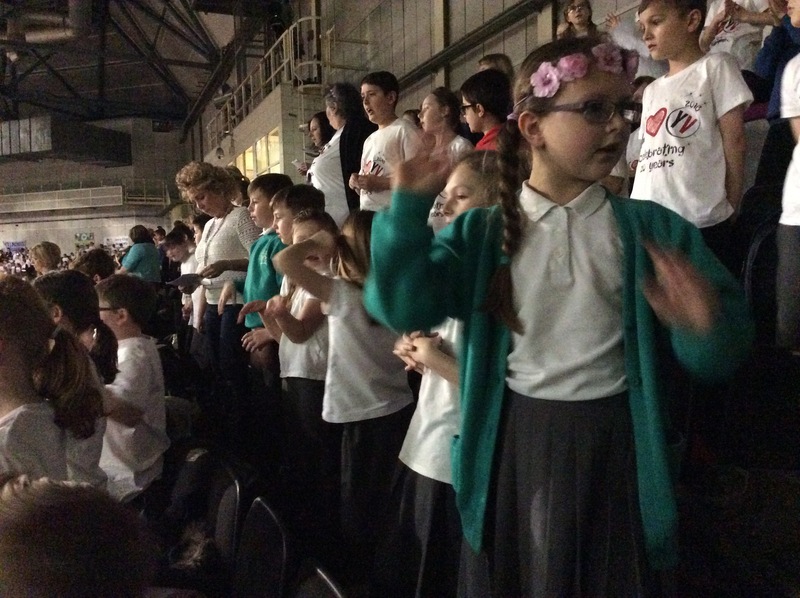 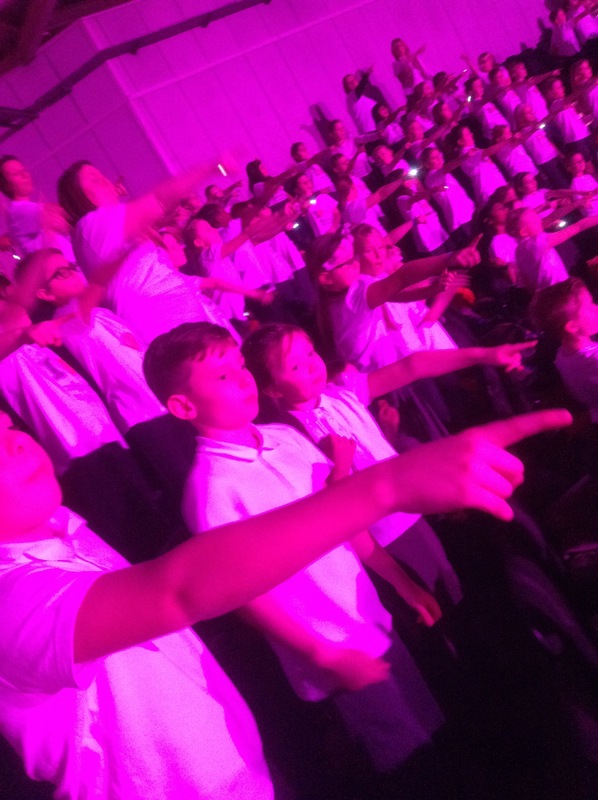 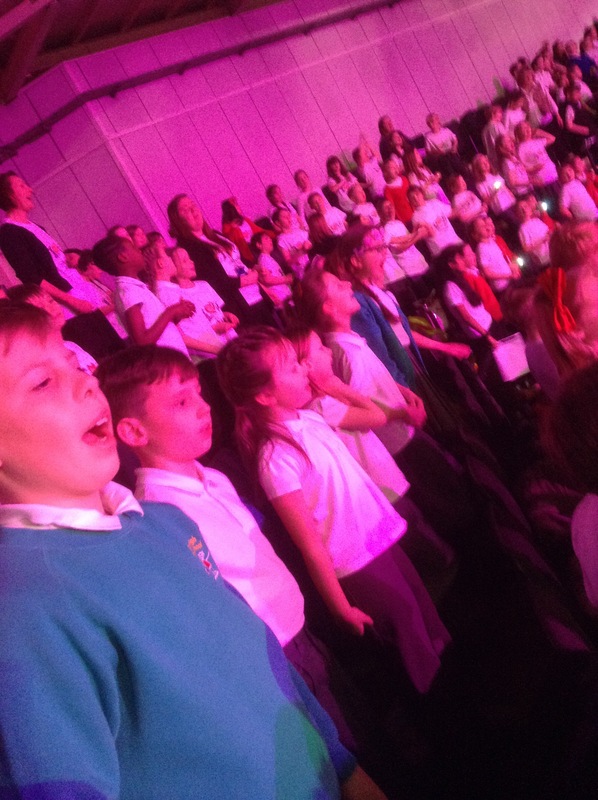 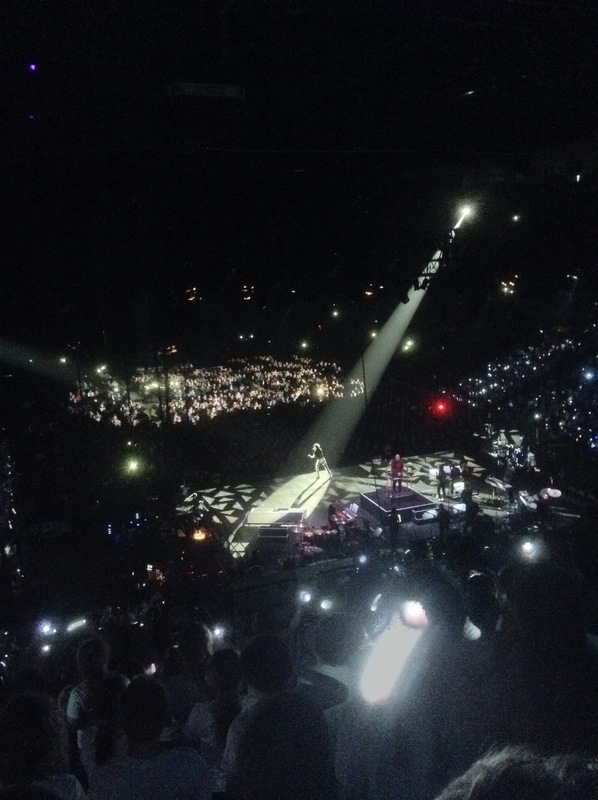 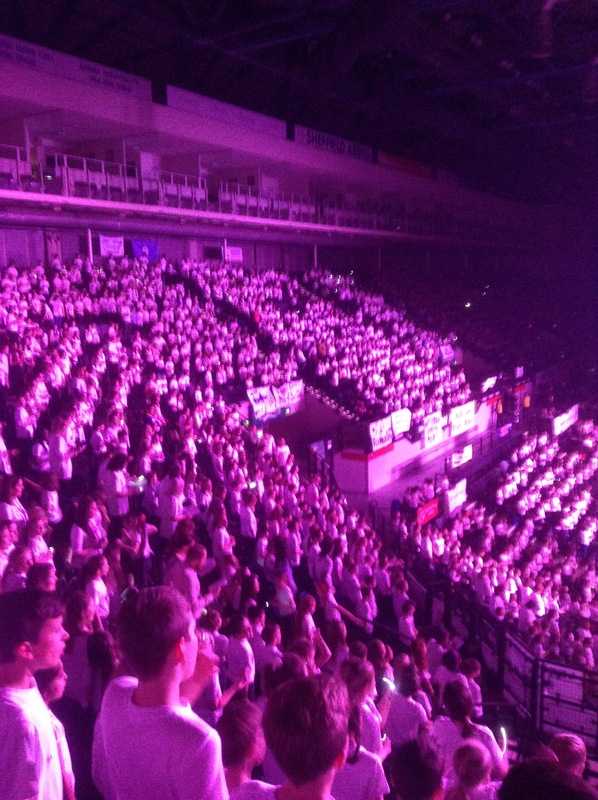 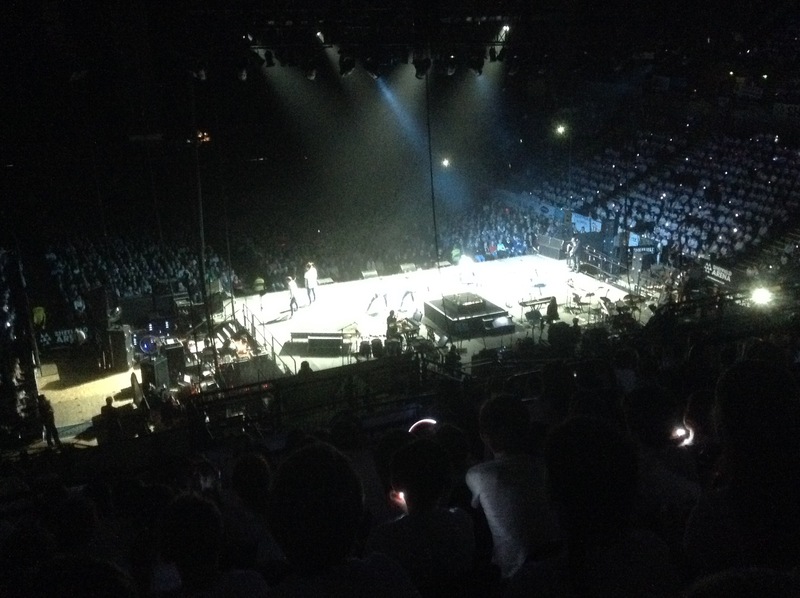 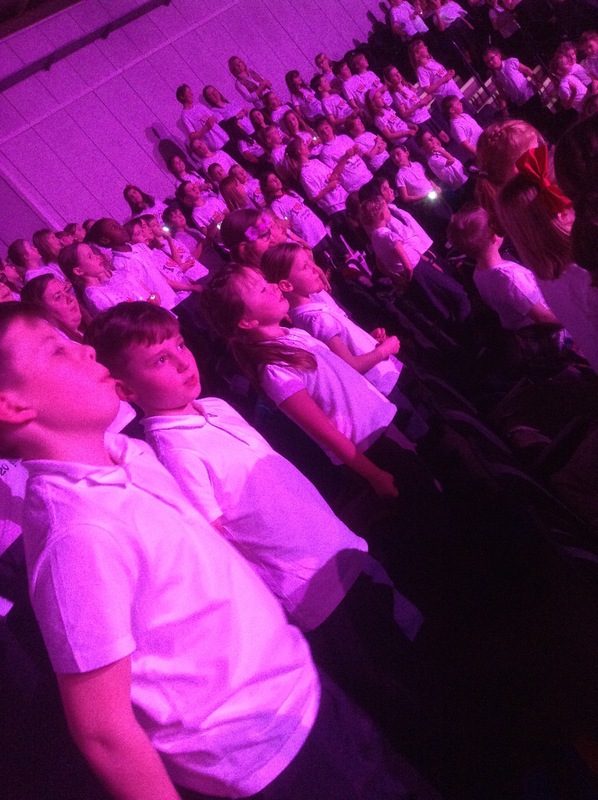 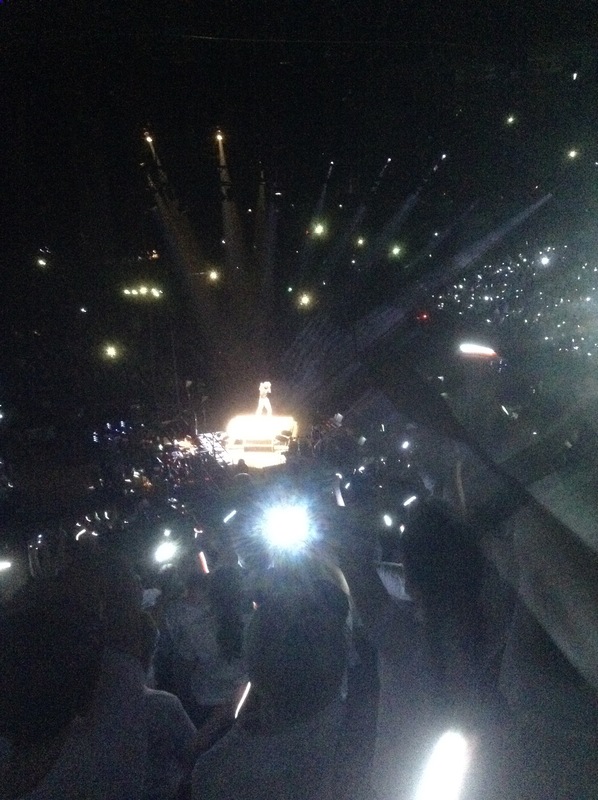 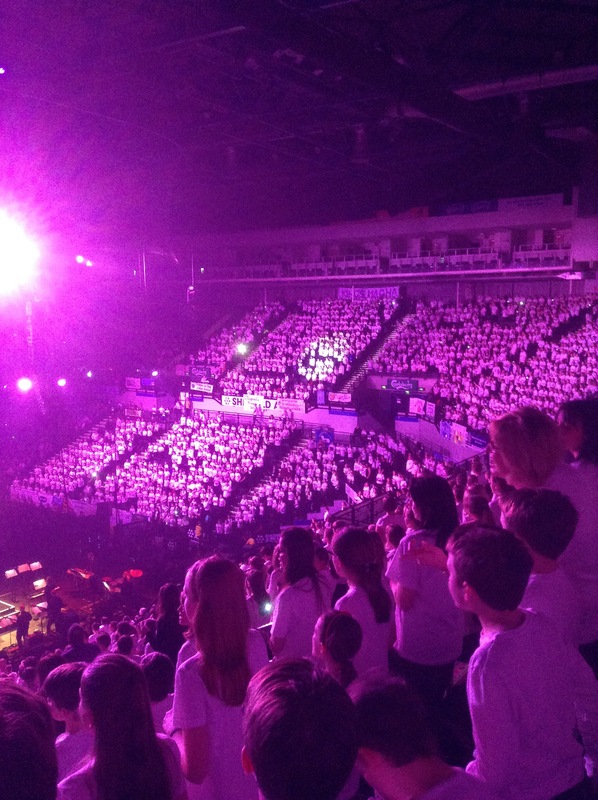 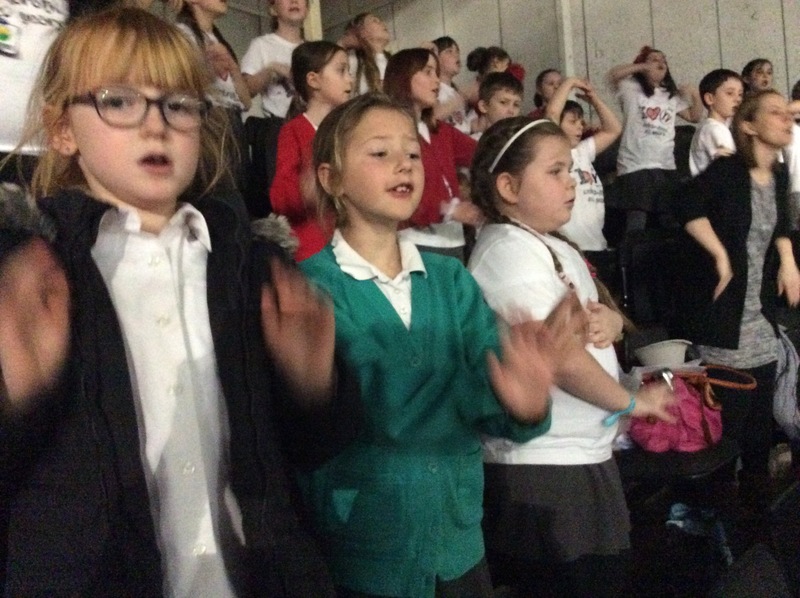 A big well done to the children who took part in last nights Young Voices concert. 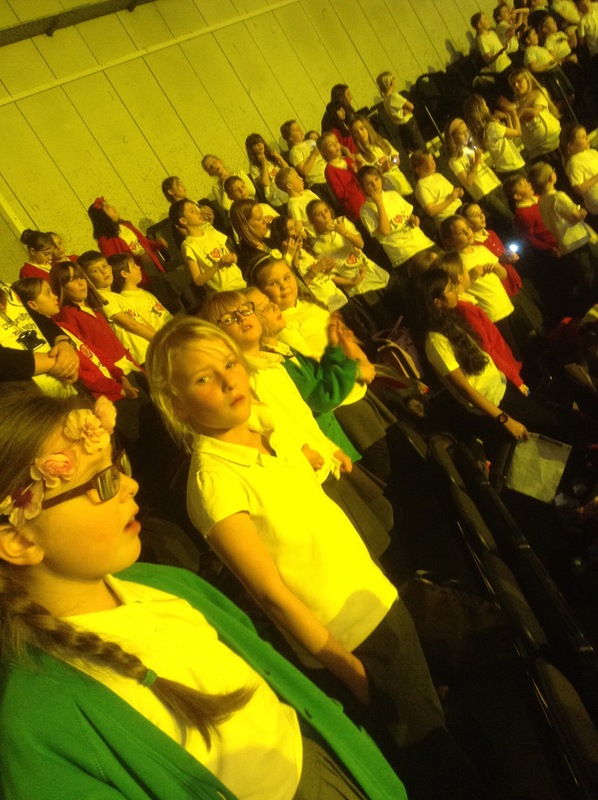 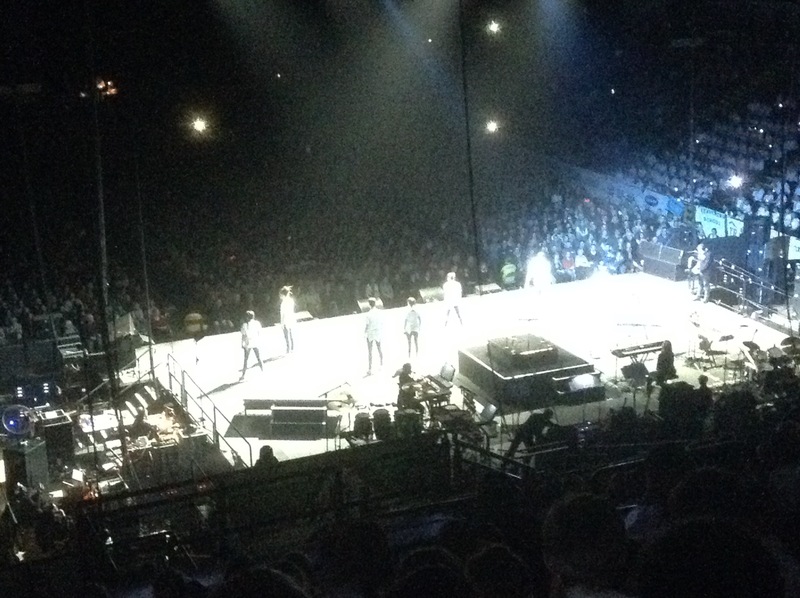 They put on an amazing performance, such a credit to Greasbrough primary school. 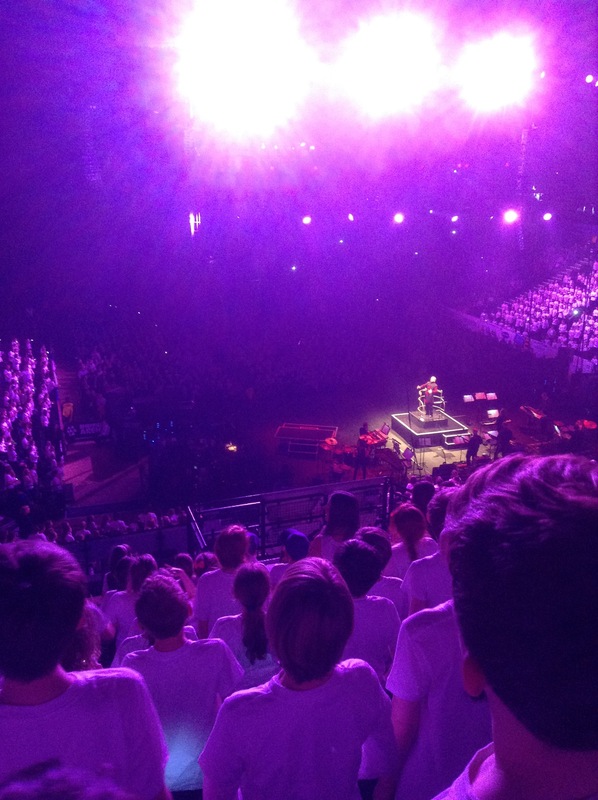 ← Labelling parts of the body.